Spirit of India was established in May 2004 under the able guidance and inspiration of Mr. Vijay Patankar. Mr Patankar is a senior teacher with Ambika Yoga and has been teaching Yoga for the last 25 years. 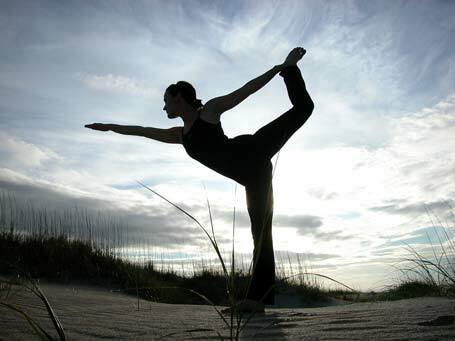 Initially Yoga centres were run in Ryde and Epping only. But due to an overwhelming response centres have also established in Wentworthville and Quakers Hill. Specially designed Yoga classes are also offered to senior citizens, children and Inmates in correction centres. We have developed many dedicated and passionate volunteers for support and service to our students. Spirit of India (NSW) Inc. is Not for profit organization, promoting Better Life through YOGA, Spirituality, Charity and Community Awareness. Vision: Make every person responsible for their Total Health (Physical, Mental, Social and Spiritual) & Educate them to take control of their health the YOGIC way. "Freedom can never be reached by the weak. Throw away all weakness. Tell your body that it is strong, tell your mind that it is strong, and have unbounded faith and hope in yourself."